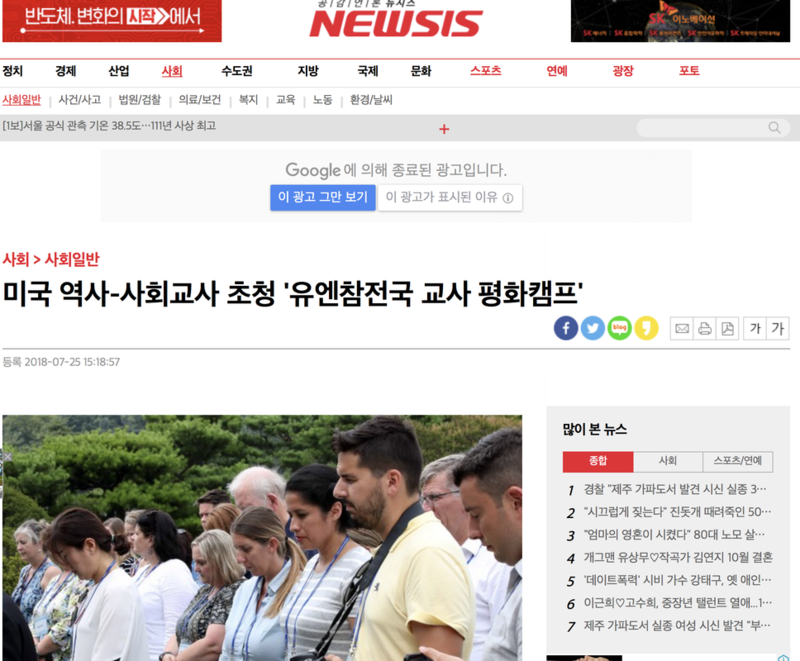 Here are a list of articles from South Korea, reporting on our experiences. Pushing me gently in the morning to get up, I happily awoke fully rested. A good six hours was all I needed to start my last day in South Korea. Sleeping on a cot was surprisingly sufficient for having a quality night sleep. With my worries of not being able to sleep in a room with all the guys who I worried about snoring, I was pleased to have fallen asleep with no issue. The day's adventures were to begin immediately by heading down to the Buddhist temple to begin with morning festivities. We participated at the Buddhist Hall in traditional chant and prayer. With our legs sore from the prior night's proselytizing, we still committed to taking part in the rituals. Afterwards, I took in the sunrise from the balcony outside the temple where everyone was silent as we soaked in the beautifully lush, forest background. Hunger started to creep in as the limited dinner left me feeling famished. Unfortunately for my stomach, I knew that our breakfast would be even more limited. We were going to participate in an authentic Buddhist breakfast, complete with preparing our food, learning how to set our "table", and how to eat. There were strict rules we had to follow for how to fold a napkin, which bowl to eat from, how to make sure to only eat what you plan on eating, and how to clean our bowl. Whatever we didn't finish eating, we had to essentially drink with a radish that we used to clean the bowl. Needless to say, I decided I would have a light breakfast because I didn't want to have to drink a lot my leftovers. Finishing at the temple, we met with the head monk who through the use of a translator, helped us understand what a Buddhist life as a monk entails. He was very insightful. The question that I asked elicited laughter as I wondered what the most times he bowed down and proselytized. To our shock, he said "3,000 times"! I can't even imagine. Following this, we took a tour of the grounds and learned some of the history before we left back for Seoul. Thankfully on our way back we stopped and got some much needed food. It was at the closest to American food place that we had seen, a buffet at the bottom of a posh hotel. This was the first time where I didn't mind mixing up the cuisine from traditional Korean. With our time in South Korea sadly come to an end, we were given the opportunity to venture off on our own for several hours. 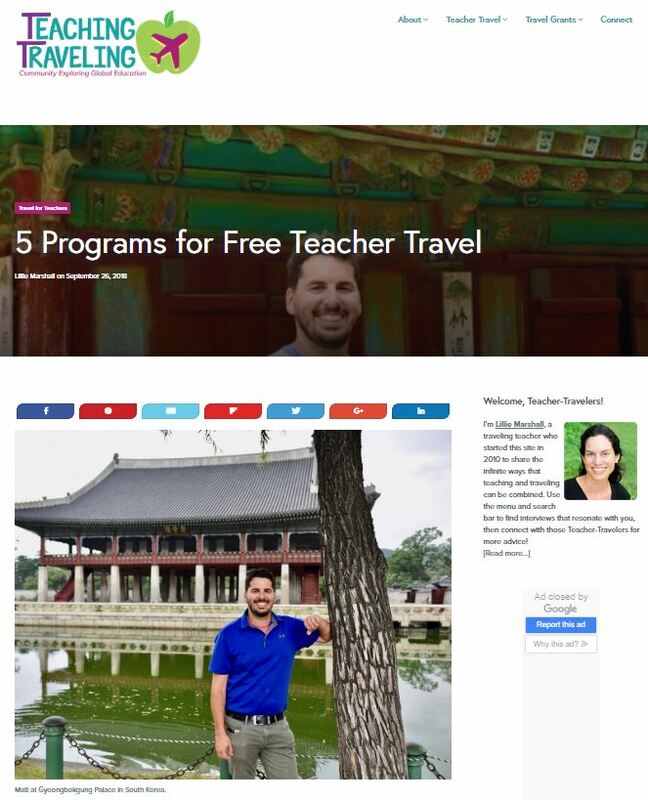 Deciding that I'd want to see as much of Seoul that we hadn't already seen, I joined with Henry Rehn, fellow Michigan teacher to visit two palaces; Changdeokgung and Deoksugung. Heading out in the humidity towards the temple, we saw gardens in the middle of the city. The temples were similar to the previous ones that I had seen. Due to the robotic English speaking tourist guide, it was hard to be engaged in what was being presented, so I tended to leave the path of the group to explore on my own. I am writing about one of the most memorable experiences of my life. I will never forget what we did today. Upon being accepted into the program, I circled this date on the itinerary expecting it to be memorable, but this far exceeded my expectations. Having a hearty meal at the hotel restaurant, we headed out to the DMZ. This is something that I love teaching about every year, that the content alone is so rich that it holds the attention of the students with no gimmicks or frills needed. It's a fascinating case study of human culture and government. Not knowing exactly what we'd be seeing as the DMZ is technically a gigantic miles wide area along the entire Korean border, I came equipped with all my camera equipment I could carry. Having to inform our guides that I had a large lens I was hoping to bring, they had to get special permission to make sure it was appropriate. Once we left Seoul, we saw a countryside that had rice fields, forest, and a mountainous backdrop. Climbing in elevation towards the DMZ, we reached the first United Nations checkpoint. A guide came aboard our bus dressed in military fatigues, who was from the United States. Here he gave us an overview of the tensions between both sides, his role as a member of the United Nations military presence sworn to protect the border, and give us a guide to what we were seeing along the road. Beside a bridge we crossed were large pillars with black boxes on the side. We asked what the purpose of them was. He said they were explosives in case the border was breached by the North Koreans and they had to destroy the bridge. Barbed wire surrounded the area with guard towers almost every 100 yards. It definitely was a secure area. I would always tell my students that Bill Clinton, who had seen the world, said the DMZ was the scariest place on earth. Many people would agree knowing the high levels of tension in the area. In the DMZ, there were people actually living in the area. These people didn't have to pay taxes and lived a relatively peaceful life, albeit in one of the most contentious places in the world. Arriving at our first stopping point, the JSA (Joint Security Area) we headed through the conference area to hear a seminar on the United Nations and JSA responsibilities from a female United Nations officer dressed in fatigues. Following this we walked through the mini museum, which was up-to-date with a recent issue where a North Korean guard crossed the border to South Korea only 8 months ago. Hearing about the stories I never heard about before regarding issues at the border, like where there was an ax murder for cutting down a tree in the DMZ, I really understood how fierce this area could be. After the 30 minute visit, we walked out of the JSA building where tanks and light armored vehicles lined the road, but also next to a Buddhist temple. We continued on the bus, further through the DMZ to another building that looked like any other office building. Told to depart and head into the building in a double-file line, I was thinking that this was protocol as to avoid bumping into people. Entering through the large class doors, there was a set of stairs leading where we gathered as we waited in line. As we walked slowly up the stairs to the second floor, you could see it led out to a large set of windows and doors. Seemly we started in the walkout basement of sorts of the building as the floor we were walking to appeared to be the main floor. As we creeped up the stairs, my eyes light with bewilderment as I couldn't comprehend what I was seeing. There before me were the legendary blue buildings that I had read about frequently, seen in videos, and shared with students. This was the same location where only two months prior the South and North Korean leaders had met for the first time in 65 years. I had analyzed this location with my students in Google Earth and through virtual reality previously. ​About to take off to South Korea. What a crazy world I’m living in where I have been afforded opportunities to travel internationally and study abroad. My grandma was over last week, asking me several times, could I have imagined when I was young that I’d be able to visit the places I have? I told her that until I was selected for TOP in 2015, I never dreamed of traveling internationally. This has been a whirlwind of non-stop adventure. In the past 365 days I’ve been to Indonesia, Petoskey, Washington DC, Bahrain, New York City, Washington DC again, Germany, Utah, and now South Korea. I think at how amazing it is to be able to document these experiences. Most indebted am I to my wife who has constantly supported me on these experiences. Without batting an eye, she’s constantly approved me leaving for an extended amount of time. With an 18 month old at home, it’s harder to leave, but I believe these experiences are worth it. Luckily through technology I am able to keep in touch with home. 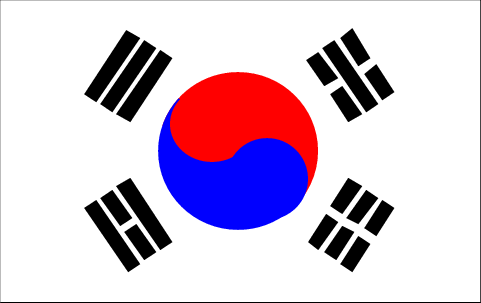 The plane just took off to South Korea, and I’m looking forward to what this week brings. 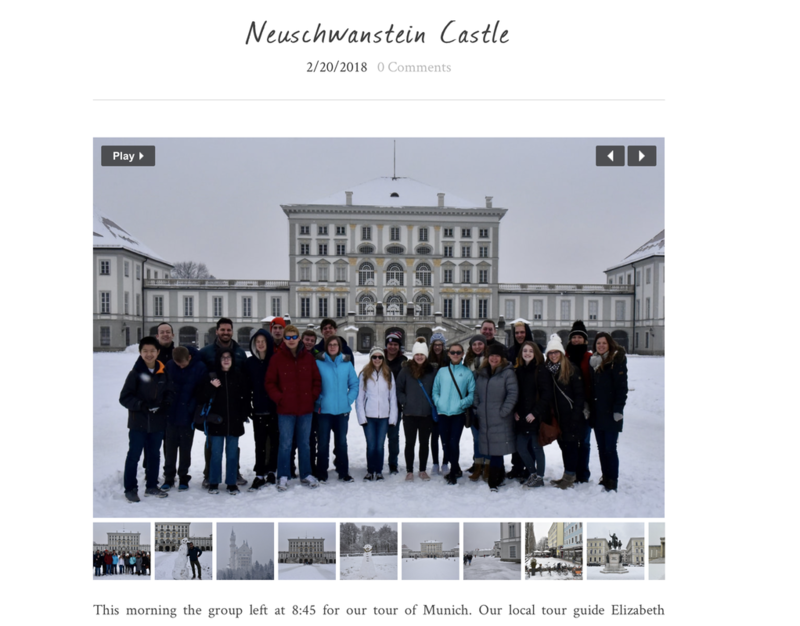 Click here to read from student perspectives about the 2018 study abroad to Germany.